Saturday 17th May 2014 – 9.15pm – Jamie Arrowsmith. 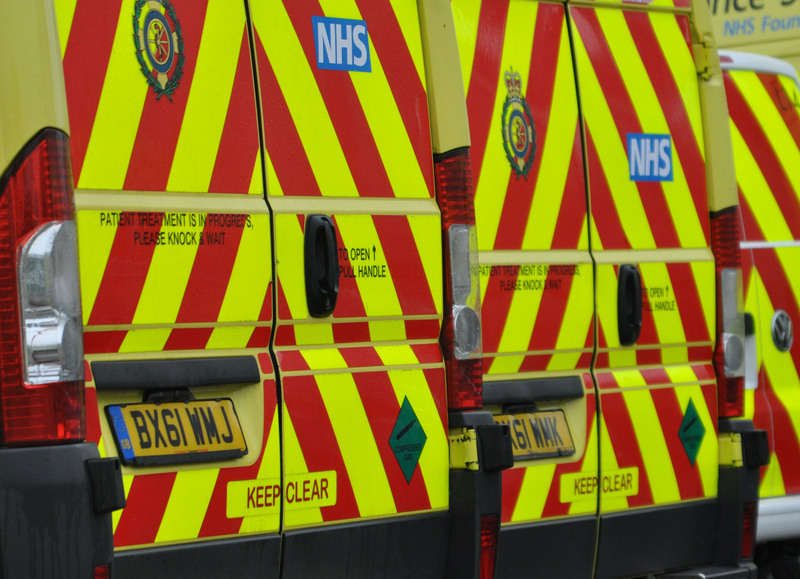 Two people had to be cut free from their cars and then required hospital treatment following a three vehicle road traffic collision in Solihull this morning. West Midlands Ambulance Service was called to the incident in Haslucks Green Road, Shirley, shortly before 11.45am and sent two ambulances, a community paramedic in a rapid response vehicle and a paramedic area support officer to the scene. A West Midlands Ambulance Service spokesman said: “On arrival crews discovered one car with front end damage, one with front and rear end damage and one with rear end damage. “The car with front and rear end damage contained two patients, a man and a woman who are believed to be in their 30s, both of whom had to be cut free from their vehicles. “Crews assessed the duo and once they had been immobilised and had their condition stabilised, the man was treated for neck and upper back injuries whilst the woman was treated for lower back and leg injuries. “Working closely with members of the fire service, who had to cut the roof off the car, crews carefully helped the duo out of the vehicle before they were both transported to Heartlands Hospital. Next Entry Sunny and 21 degrees. It sounds lovely out there today. Please enjoy the wonderful West Midlands, but, like the Scouts say; be prepared.